Khartoum - Sudan has established emergency prosecutors and courts nationwide, state news agency SUNA said on Tuesday, a day after President Omar Al Bashir announced sweeping new security powers to contend with months of unrest. Dozens of doctors staged peaceful protests in the capital Khartoum and other cities on Tuesday, chanting slogans in the halls of several pubilc hospitals and demanding that Bashir step down. 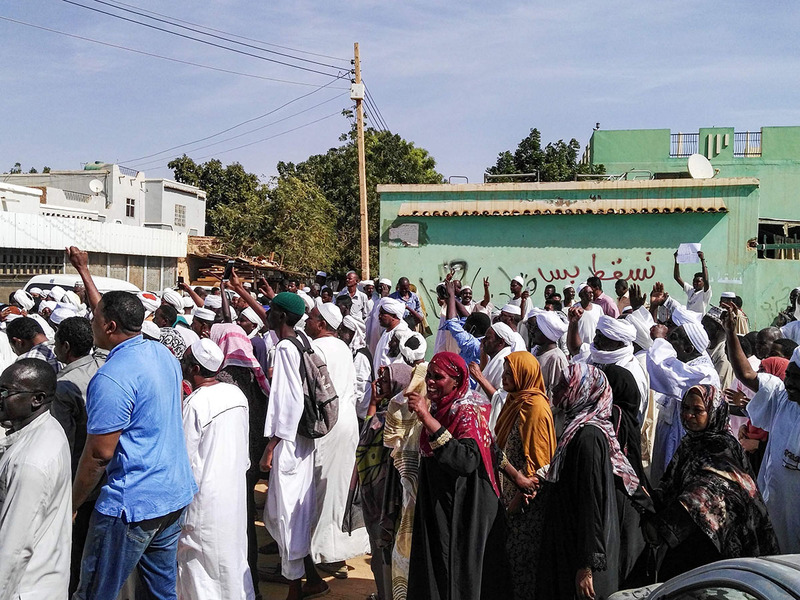 Hundreds of students also continued protests at Sudan's oldest university for women, in the city of Omdurman. As well as having emergency courts set up in every Sudanese state, Bashir also reshuffled some senior military staff on Tuesday. He switched the positions of several members of Sudan's eight-strong military staff council and appointed General Essam al-Din Mubarak as minister of state in the defence ministry. "These are normal, routine changes that happen from time to time," a military spokesman told Reuters. A coalition of opposition lawyers denounced Tuesday's moves as unconstitutional. The United States, Britain, Norway and Canada issued a joint statement expressing "deep concern" over the situation. "There remains a clear need for political and economic reform in Sudan that is fully inclusive, and which addresses the legitimate grievances expressed by the protesters," it said. "We believe that the Sudanese and Egyptian peoples have a common history and a common future, and definitely anything that disrupts the security, stability and prosperity of the Sudanese people is of utmost concern to us," Shoukry said.